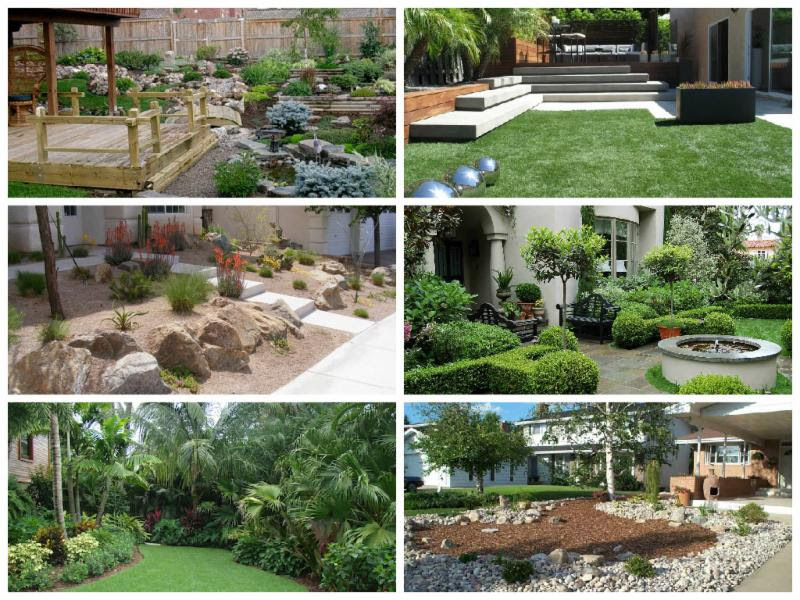 There are so many landscaping styles to chose from, whether you have one specific style or blend multiple together. Click the link below to learn more about landscaping designs. Start to add some of your favorite design to your homes landscape!